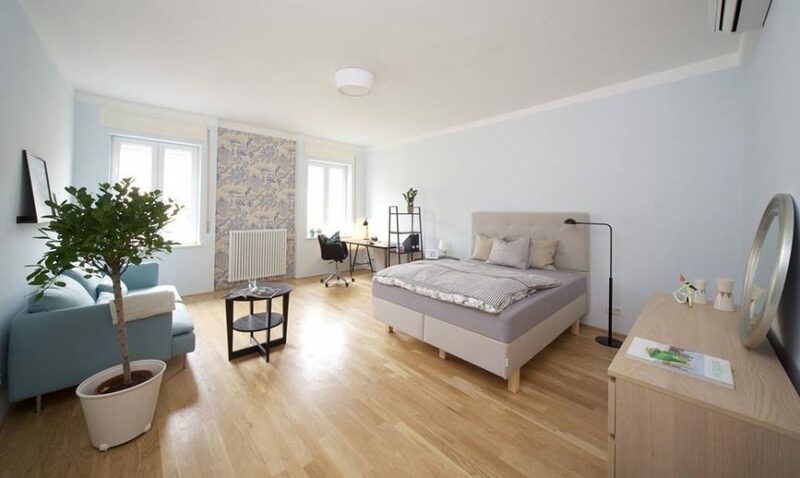 HomeProperties82 square meter luxury flat in 7th District of Budapest. 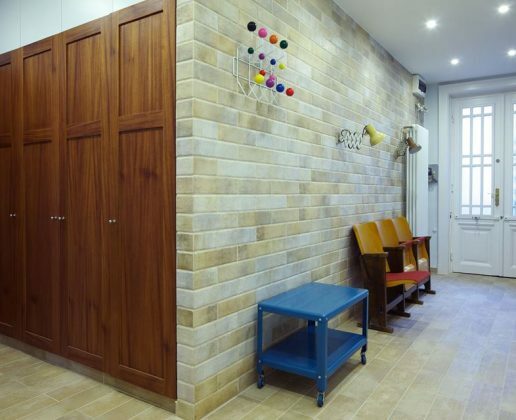 82 square meter luxury flat in 7th District of Budapest. 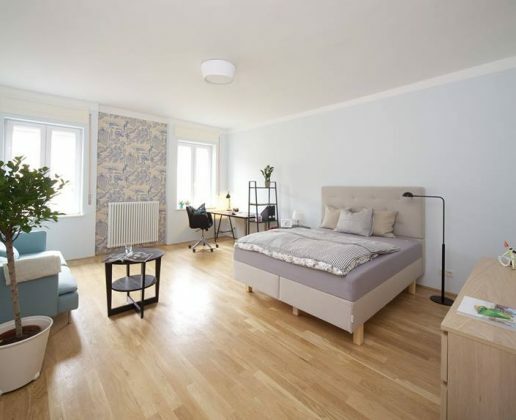 This elegant 82 square meter, one bedroom upscale flat is fully renovated and furnished. It is available for long term rent with a minimum term of one month and two weeks notice to the current tenant. 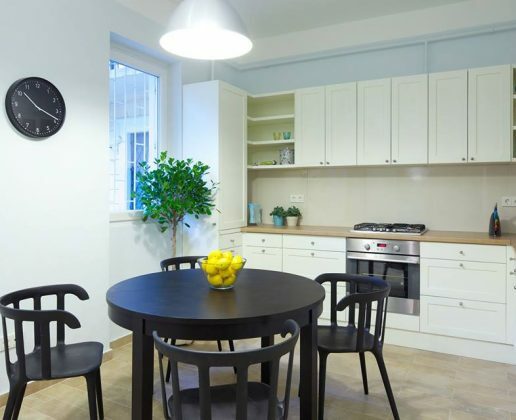 The beautiful luxury apartment rental is located in central Budapest near the Oktogon (a major public transport hub) and the UNESCO site of Andrassy Avenue. Address: Király utca, Budapest, Hungary. Building Level: 4th Floor With Elevator. Parking: Off site underground parking with guard for fee. Three blocks away. Kitchen With Dining Space: 1. Bright: Yes, during late afternoon. Air Conditioning: Yes. AC outlets in living room, bedroom, and vestibule. Uses 30% less electricity. Underground Parking With Guard For Fee: Yes. 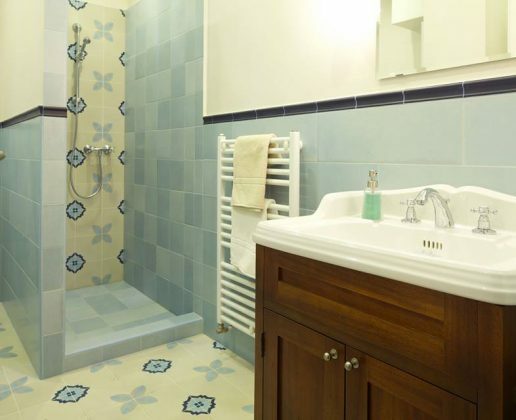 High Quality Parquet and Tiles: Yes. Concrete Foundation. Double or Triple Glazed Windows: Double Glazed Windows. U value is 1.1. About 400% better than standard windows in blocking the flow of heat. Iron Smith Fashioned Entrance Gate: Yes. Ultra High Definition Internet Ready 42 inch Television.